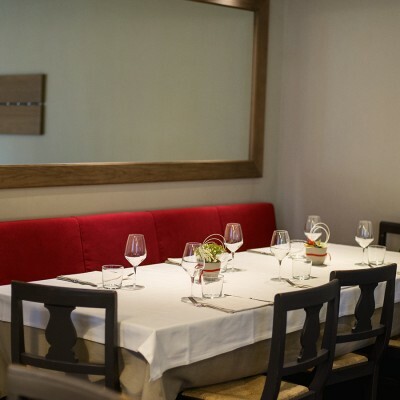 Three cozy rooms that for over 25 years, at noon, hosting many professionals who are passing through Cremona and arrange to meet at Osteria de l’Umbreleèr. In the evening, the exclusivity of a romantic and traditional at the same time, welcomes couples and friends who want to spend great evening of good taste, good food, good wine and good service. A kitchen run by chef Samuele Miglioli and its aid everyone coordinated by Diego Luccini, the owner of the house. Many recipes run through the traditions of Cremona without forgetting the specialties of the neighboring regions. The experience of the mother governs the production of handmade pasta and, in general, all the raw materials are carefully selected by the staff involved. Soups, pastas, meats and fish alternating from week to week characterized by fresh seasonal products. Style, originality and attachment to traditions. 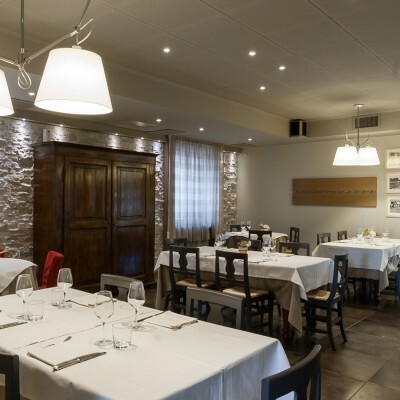 To Cicognolo – Cr- there is a real restaurant, a restaurant today with the quality of yesteryear. This restaurant on the outskirts of Cremona is known for many reasons, one of which is the quantity and quality of his cellar. 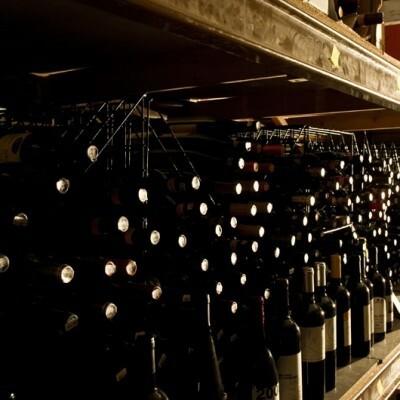 Thousands of bottles rest in the shadows of a specially created environment that puts this reality among the most desirable of Cremona own lovers and wine connoisseurs. All the most prestigious labels from the great classical methods Italian to French specialist bubbles, by whites and the nearby Franciacorta Lugana to Sicily; by Tuscan reds like Chianti, Cabernet in purity and other Super Tuscan, the Piedmontese red barbera, nebbiolo up to Barolo and so on to trace then all of the boot. This Cremona, city of art, the art of The Umbreleèr is expressed in various verticals some wineries are always appreciated. Last but not least, the high competence of the staff at the tables always able to recommend the best combinations and satisfy every desire and curiosity. 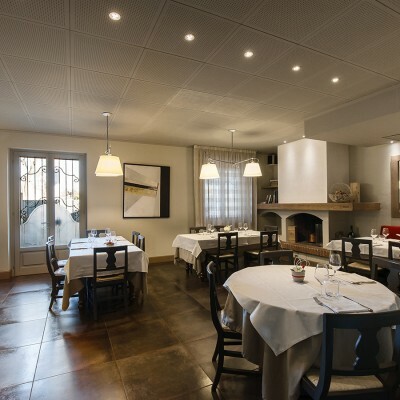 To Cicognolo there is a restaurant that will satisfy the most discerning drinkers.